Kea and Kotuku class were so lucky to have Marie for a yoga – stretch and relaxation session. It was hard work, but we felt great afterwards! 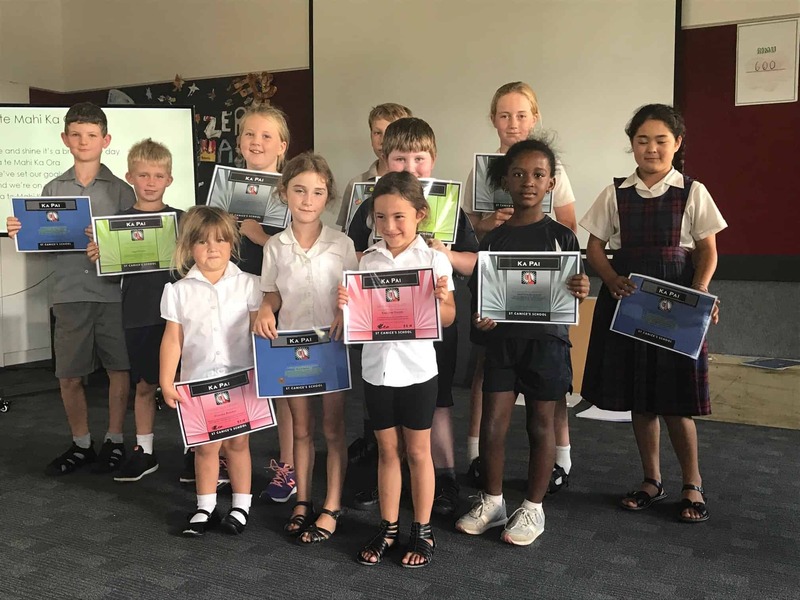 Congratulations to our first Ka Pai award winners for 2018. 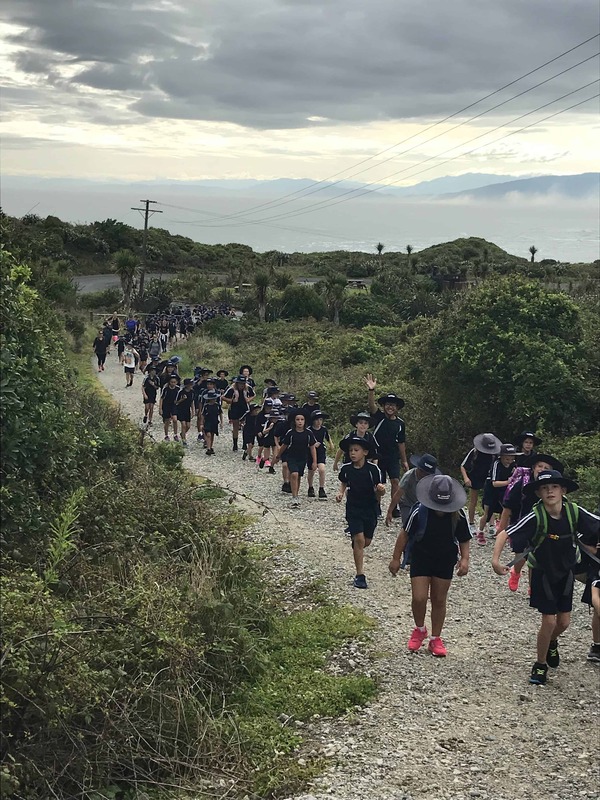 Our value for the first half term was People- Te Iwi! I am responsible for myself and others.